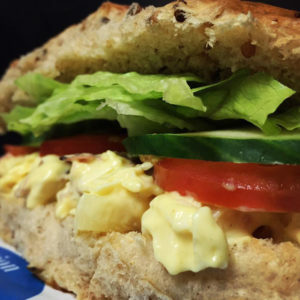 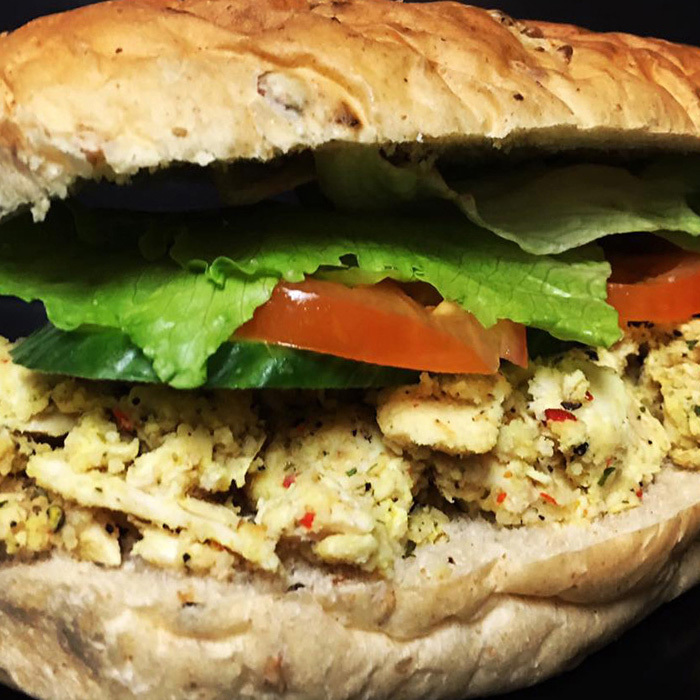 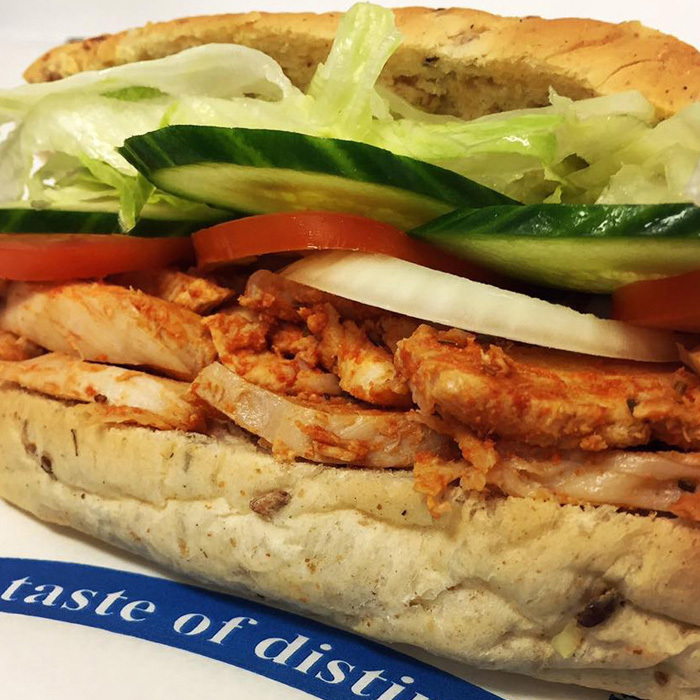 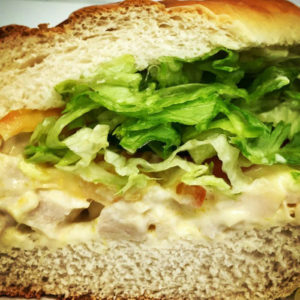 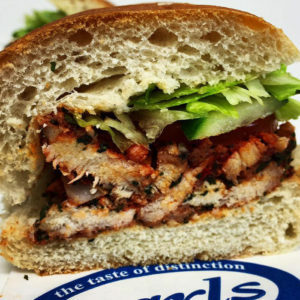 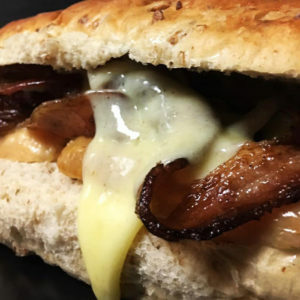 With a fantastic selection of Rolls, Wraps, Salad Boxes and Fillings, Earls Sandwich Bar in Yeovil is the perfect place to come and create or order your dream sandwich. 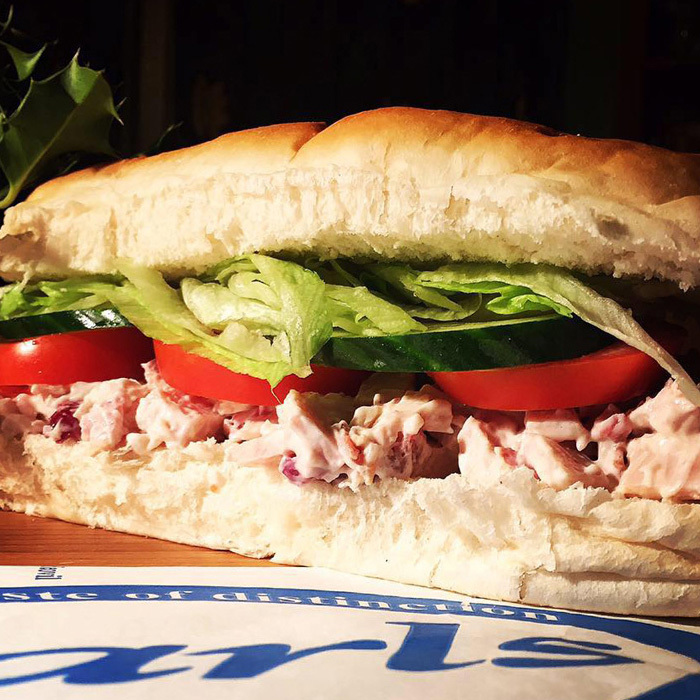 Our well established Earls Process has been tried and tested to ensure that you get quality every time and for our corporate clients we offer an easy company order and delivery service… so why not have an Earls’s Day in your office? 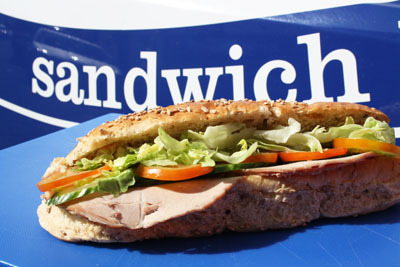 For more details just contact us to ask if you can join our round. 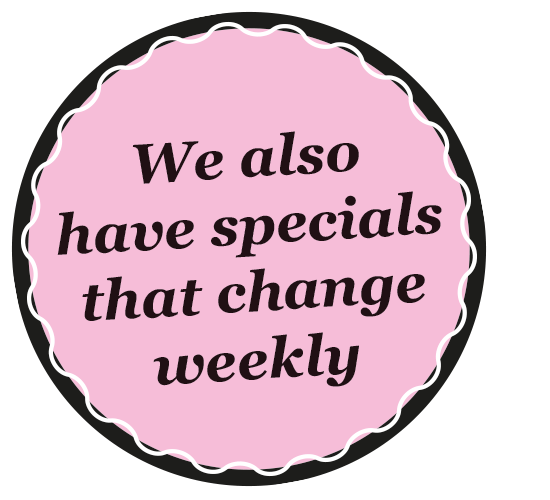 Don’t forget to ask what’s on our specials board this week if you fancy trying a new Earl’s Experience.